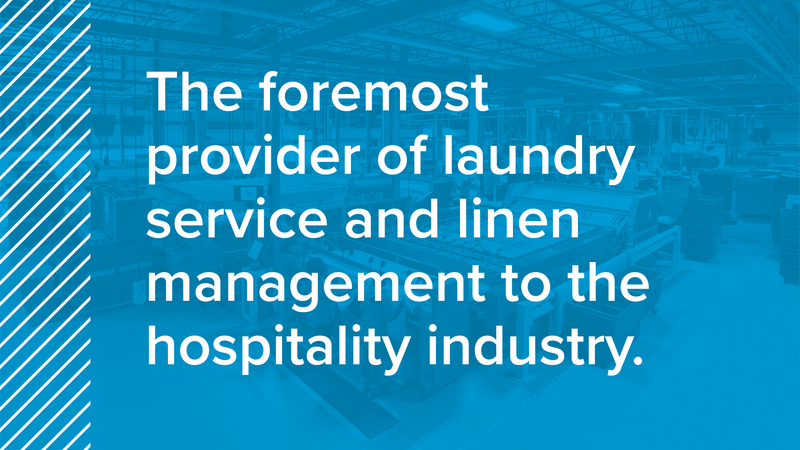 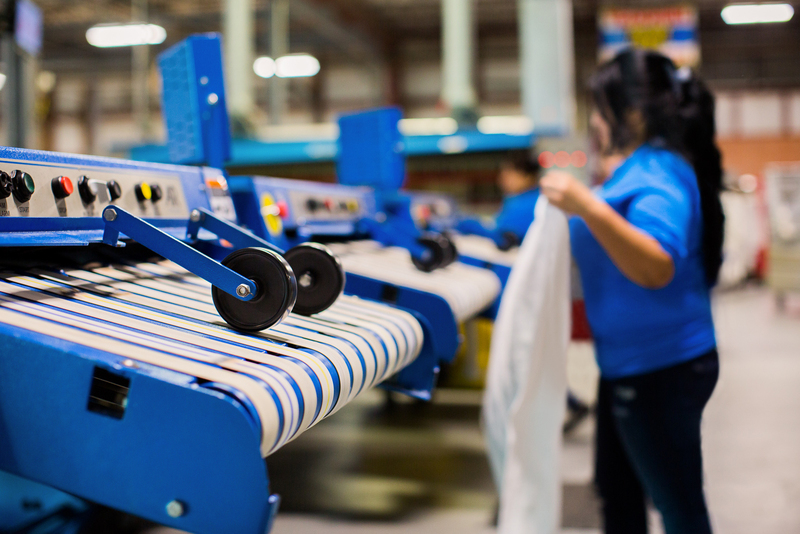 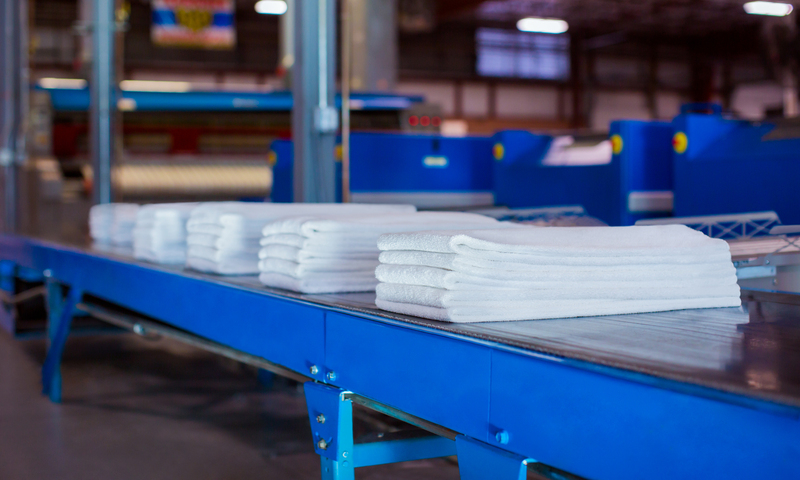 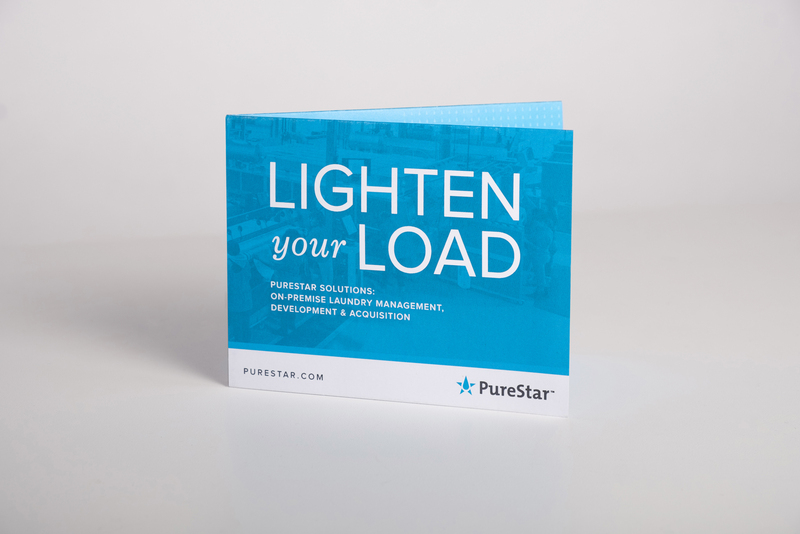 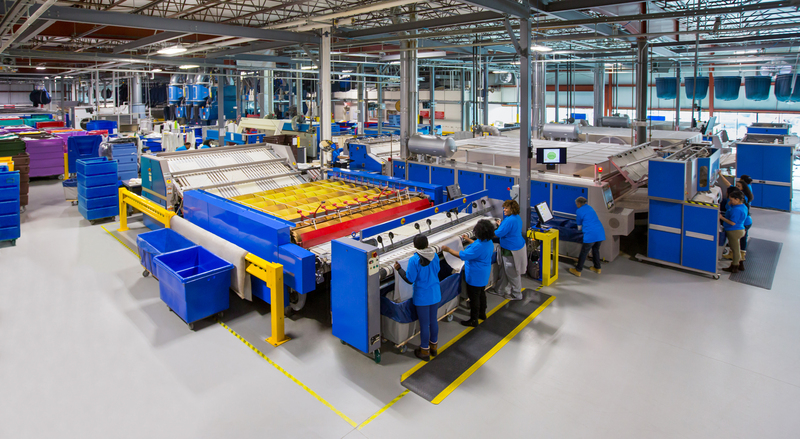 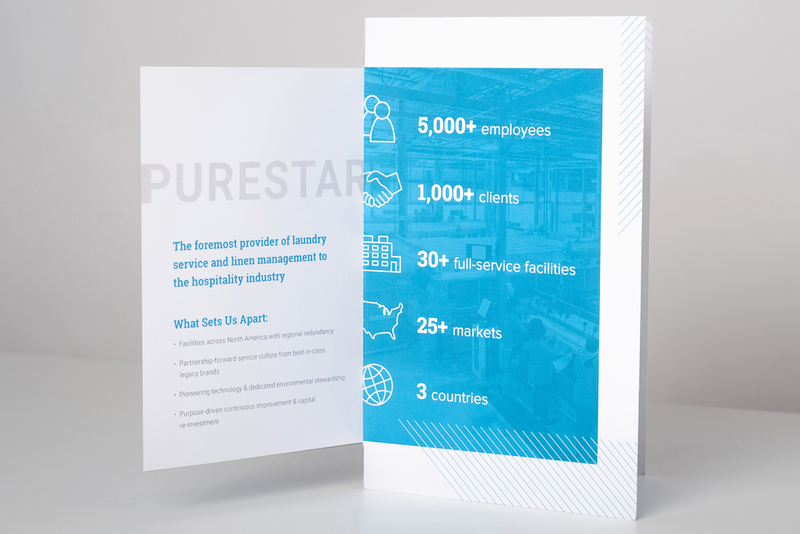 PureStar operates best-in-class laundry and linen management services for the hospitality industry, with over 30 full service facilities across North America. 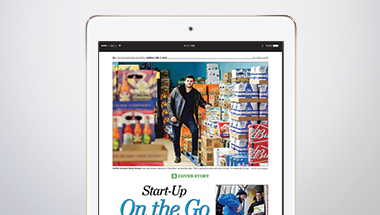 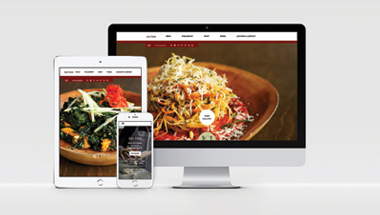 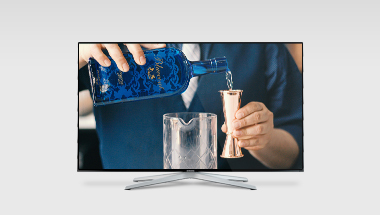 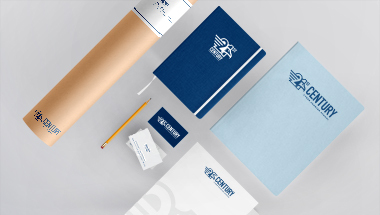 They came to Neff to take their branding to the next level with creative that would effectively demonstrate their market position and attract new customers. 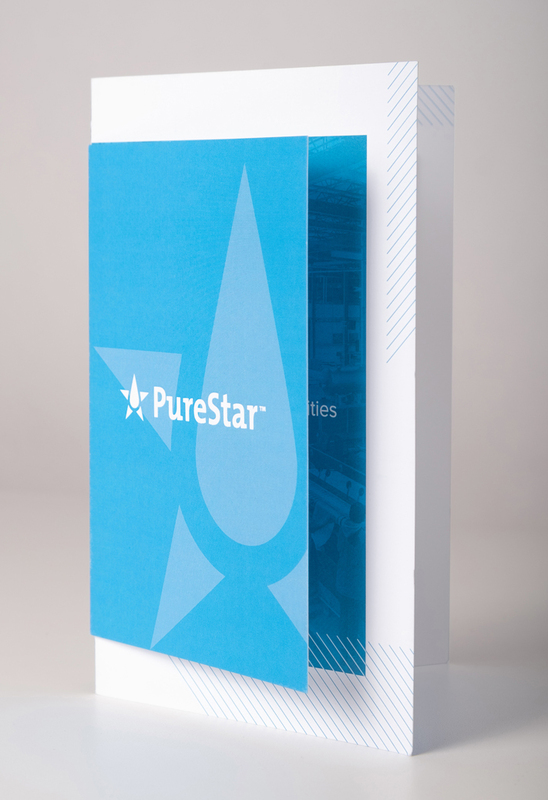 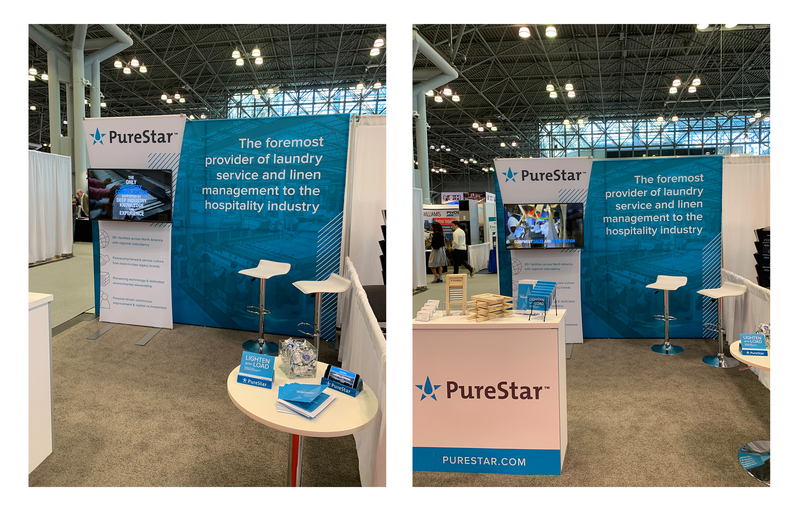 To start, we designed a trade show booth display and two corresponding brochures that work together to convey PureStar’s brand mission and voice, as well as offer relevant information. 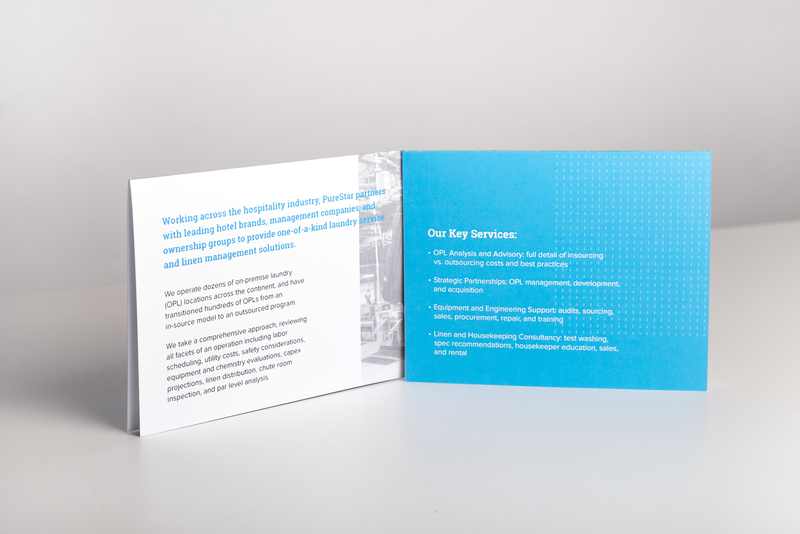 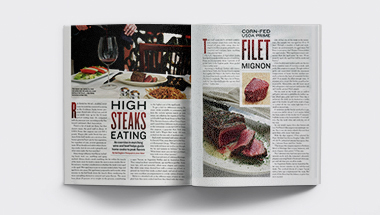 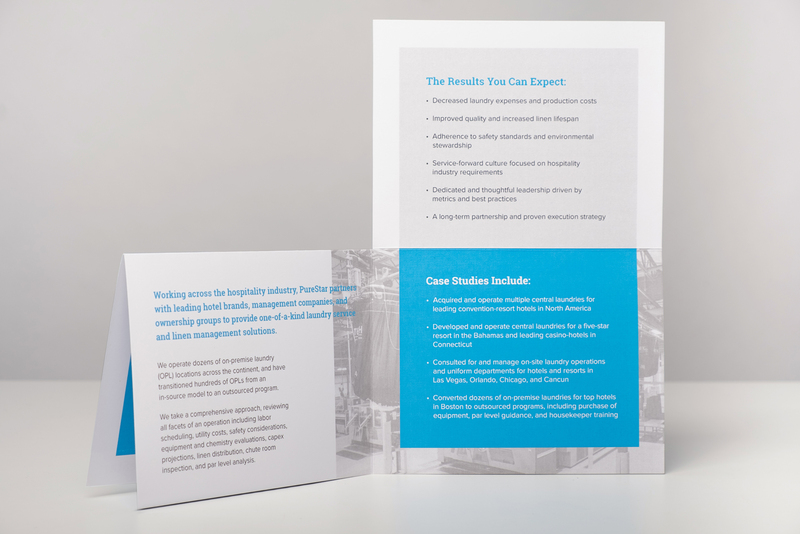 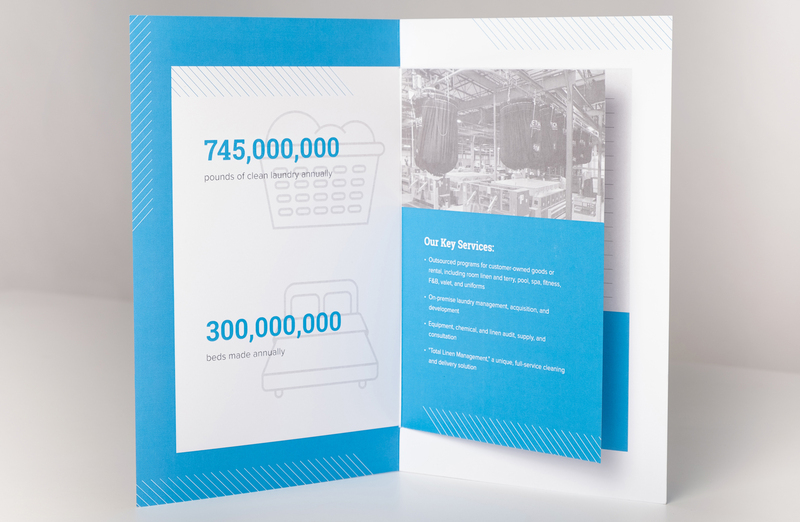 Both brochure designs have a clean, organized layout and unique structure that emphasizes the messages and sets them apart.